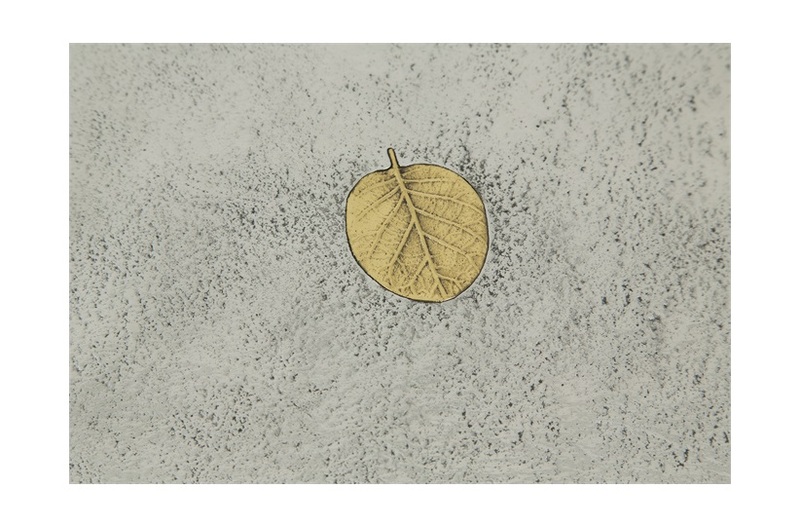 The combination of polished aluminium, powder-coated iron, and natural bronze offers luxury for the home, creating a statement piece. 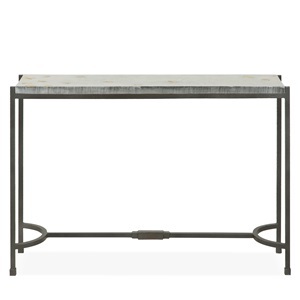 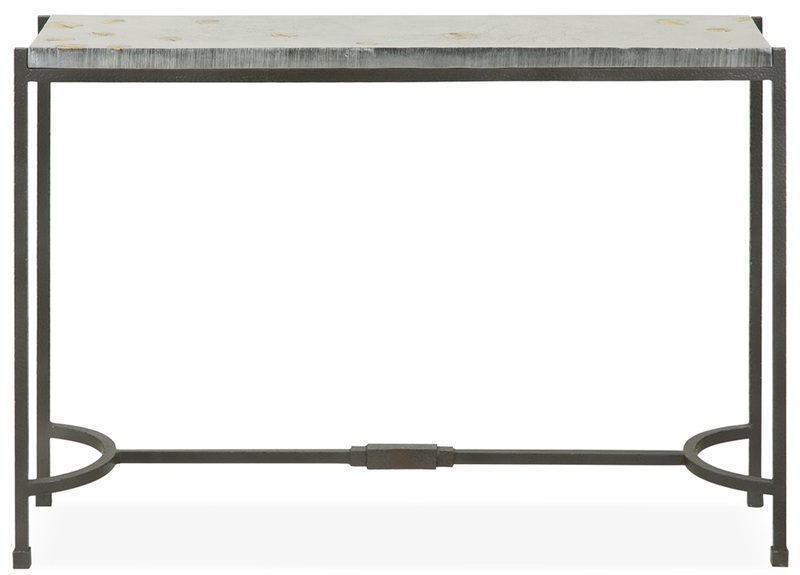 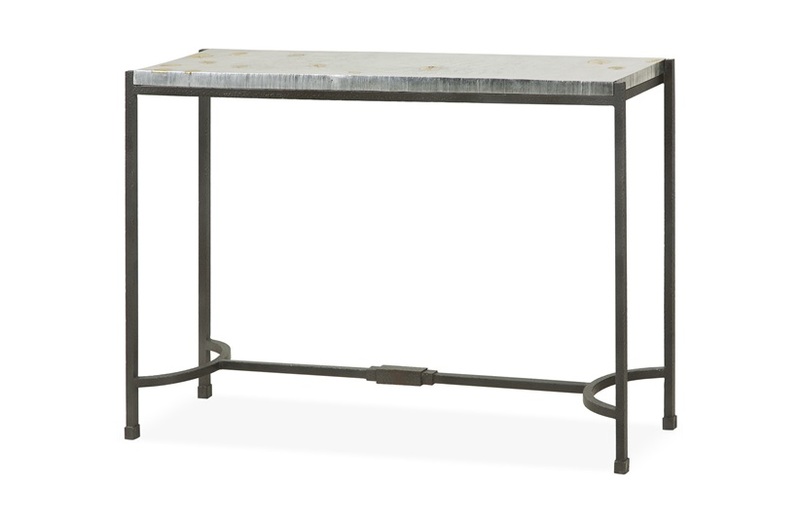 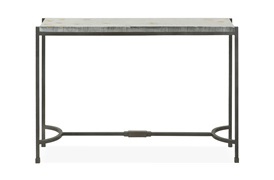 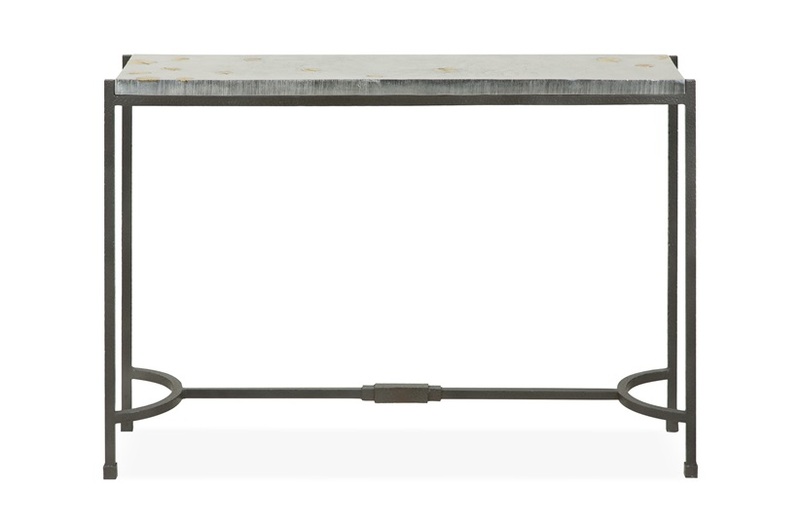 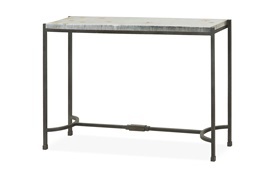 The Fallen Leaves console table has been designed to feature a simple and light, yet elegant from. 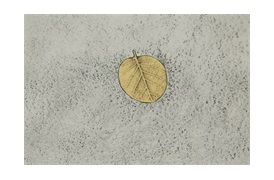 Golden leaf motives give a hint of Art Deco to balance the console’s minimalism.